I am a former Canadian Hardlines ETL (RIP Target Canada) that has since gone back to school and am now perusing my CPA designation. As part of that process, I am able to use prior experience and relevant functions of those rolls to put towards the experience requirements for the designation. 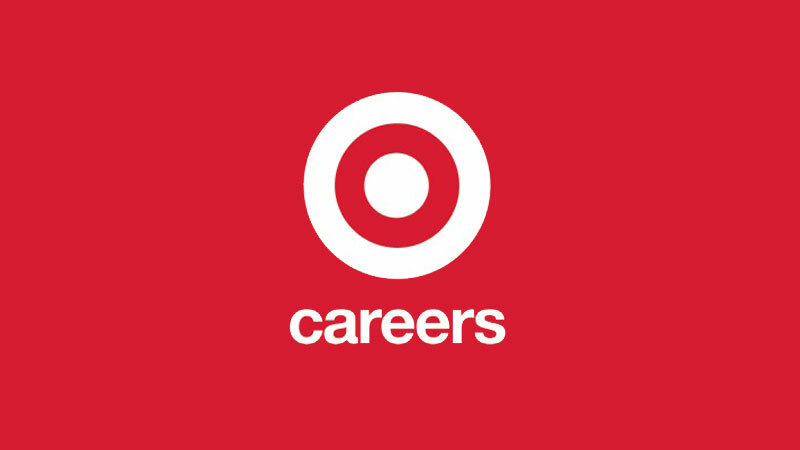 Skill sets such as budgeting, financial analysis, cost accounting etc that all were very much a part of my role with Target while in operating here in Canada. The CPA Canada (governing body) requires that I have sufficient evidence that the skills and tasks that I describe in my submission, as well as verification from a previous senior leader I would have reported to. I have reached out to the HR team in Minneapolis, however they were unable/unwilling to assist me, despite confirming that my HR file is still on record and verified that I was in the roll. The former Director of HR for my region even reached out to them with no success. I am hoping that someone here my be able to assist me in this quest. I'm not sure if this site allows for direct messages, however if a helpful individual wanted to reach out to me to discuss I would be very thankful. Any chance you still have any documents or paperwork from when you were onboarded as an ETL? I have all of my offer and benefits documents, however none of them have the detailed job description and functions. It was something I saw later on through the employee portal, but either never saved or lost along the way. Thanks for the suggestion Sheep, but I’ve done that, and they’re all very generic. If you’ve found any that are more detailed regarding any of the skill sets I’ve outlined above I’d love to see them if you can forward the link to me. @HRZone, @sigma7, o@LearningTree, @BleacherSeats, we could use some help please. There’s a list of ETL core roles on The Breakroom forum: “ Can someone tell me what are the ETL and STL core roles?” It’s kind of general but that’s all I can find. Hope it helps. Thanks Sheep. I needed that laugh. I really appreciate the help you’ve offered. I think what I need is going to come from either a current or former ETL who has the PDF saved with the formal metrics and methodology that I was responsible for. 5 minutes in front of the portal and I could probably find it again. Sorry, can't help. I was GE not Hardlines. Any chance you still have the documentation around your core responsibilities ? I know it won’t be exact, but it would have many of the same aspects. Was Target Canada open long enough for you to get any reviews and copies of them?